Thanks so much to Faye for making this awesome banner for me. 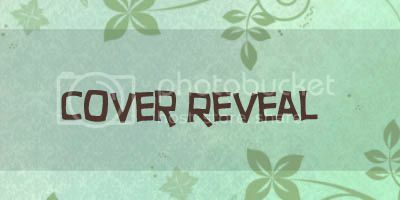 From now on all my cover reveal posts will start with this banner, so it’s obvious right from the start which kind of post it’s going to be! Also check out Faye her awesome graphic design shop. That this book is somehow related to military is obvious from the start. I do like that the design is simple, but further than that nope. It’s not a cover I like, it just doesn’t appeal to me.